It’s hard to believe the speed at which some social platforms take off. Periscope gained notable velocity after it was acquired by Twitter and officially launched in 2015. Today, the service boasts over 2 million active daily users. Among those users are roughly 15% of major brands that regularly use Periscope to engage their followers. 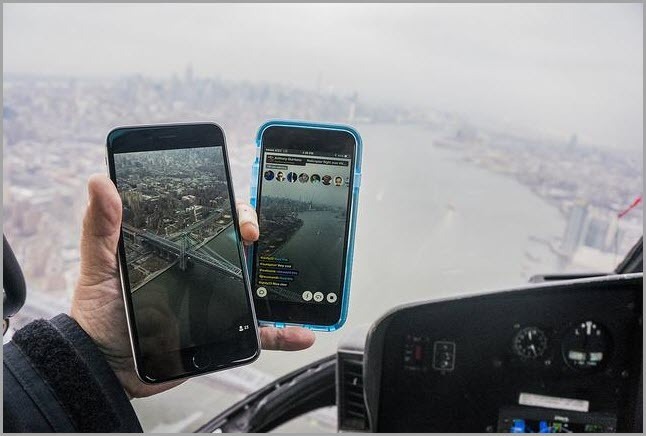 There’s no shortage of video services available to brands that want to do more with visual marketing; Meerkat is another live-stream service that launched shortly before Periscope. Vine, another property owned by Twitter, is also leveraged by brands to create short, but engaging video content. Periscope is leading the pack, however. 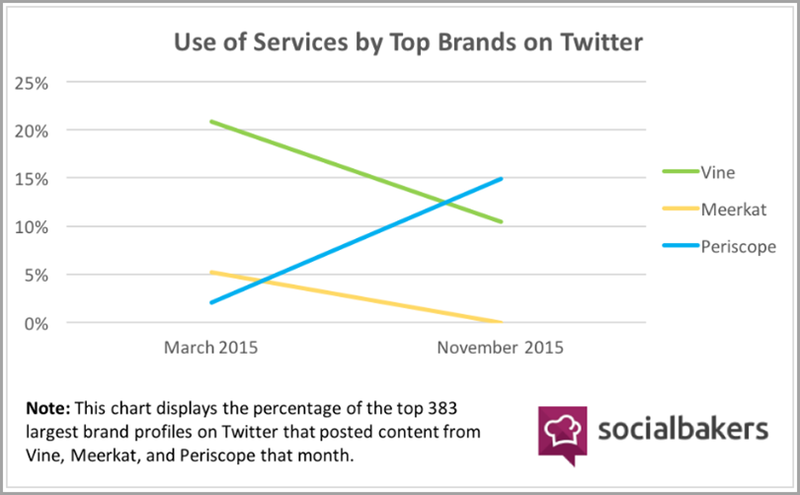 According to Socialbakers, there has been a steady increase in well-known brands flocking to Periscope. 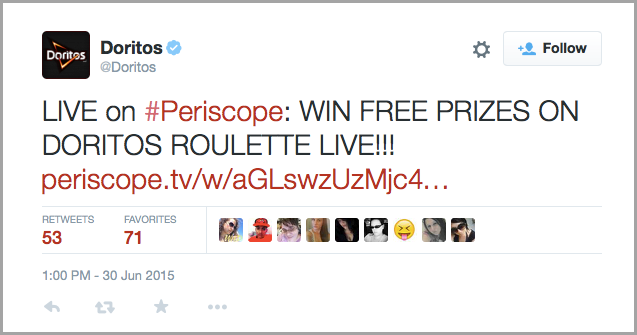 Adding Periscope to your customer engagement strategy would be a smart choice. 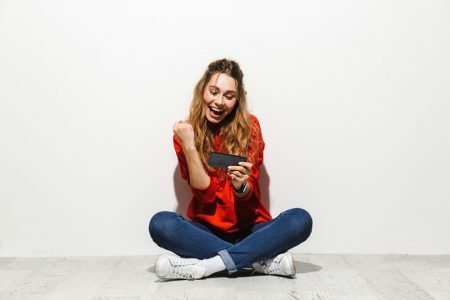 From a consumer standpoint, shoppers who are engaged with video are twice as likely to make a purchase, making this a great option for e-commerce companies to boost revenue. Traditionally, if you wanted to get feedback from your audience, you needed to send out a request for them to complete a survey over the phone or via email. Social channels have simplified the process, and brands can now post links to online surveys with incentives to share and complete the questionnaires. 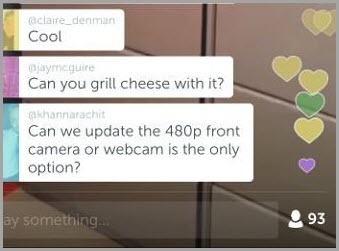 Live video streaming with Periscope takes surveys to a whole new level. 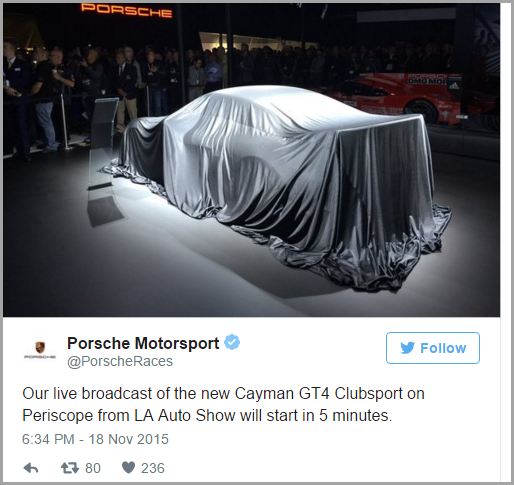 Your brand can launch live interactive Q&A sessions with your audience, allowing for two-way communication. Not only can you ask the audience questions and get feedback on products and services, or ask operational questions on things like customer service, but the customers can also ask you questions. Being able to answer customers’ questions in real time is a great way to tackle any misconceptions your fans may have or clear up confusion around your offers. 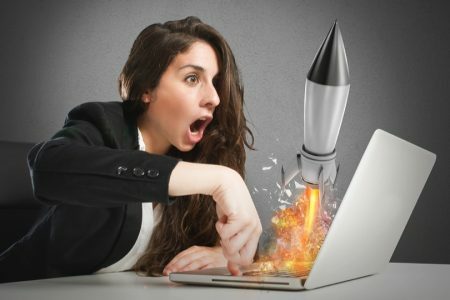 If you run an e-commerce business, it’s not easy for customers to examine and try out your products before making a purchase. Videos and quality images on a product page can help, but nothing beats seeing a product used live and in context. Given the live nature of the video and the ability for viewers to post comments, every product demonstration is an opportunity to educate followers and answer questions pertaining to the product. Questions may range from pricing and availability to how they can order a product, and you can also address pain points directly as they’re brought up. Showcasing your products on Periscope streams is similar to launching a webinar, and the results are virtually the same. For example: Adobe has used webinar marketing to boost product conversion by as much as 500%. 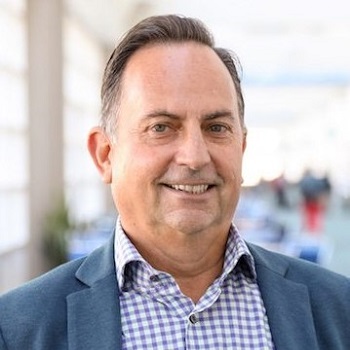 Getting an inside glimpse of your company can elevate trust and generate a more human connection between your customers and the brand. 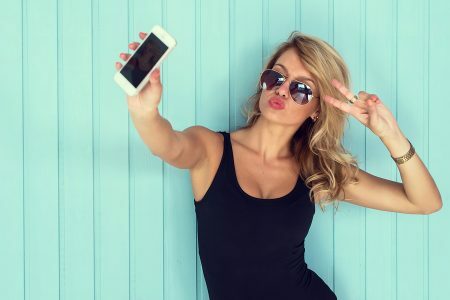 If you want to cross-promote your Periscope account and build a following while simultaneously boosting brand engagement, let your followers know through other channels that you’re going to start using the live video stream service. This is most effective if you plan to offer sneak peeks into soon-to-be-launched products and campaigns. Target used this tactic when they teamed up with Eddie Borgo, teasing the collaboration by live streaming the announcement celebration. This gave Target’s Periscope followers a sneak peek at merchandise that would be coming soon to Target. 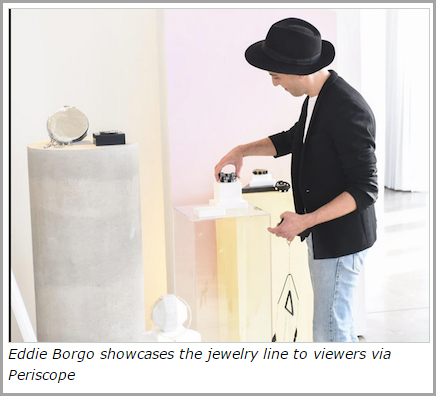 The feed featured Borgo, who talked about how easy it would be for consumers to customize their own unique pieces from the collection. Promotions and contests are a terrific way to grow visibility for your brand and expose it to a new audience. You can cross-promote contests on other social channels and encourage fans to follow you and share the announcement with a start date and time for the Periscope feed. Many brands also offer promotional giveaway items during streams to boost engagement and keep followers tuning in for future streams. Offering any kind of a deal or prize is a smart tactic to ramp up engagement and get people talking about your Periscope feed. 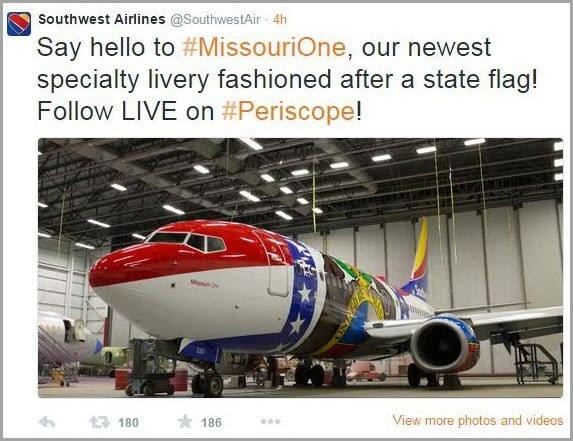 No matter how you decide to host a giveaway or promote an offer, it will help make your brand more memorable. Tradeshows are still very popular forms of direct brand engagement (75% of content marketers believe in-person events are effective marketing tactics), but you’ll only be able to interact with the small portion of your audience that is able to attend the show. 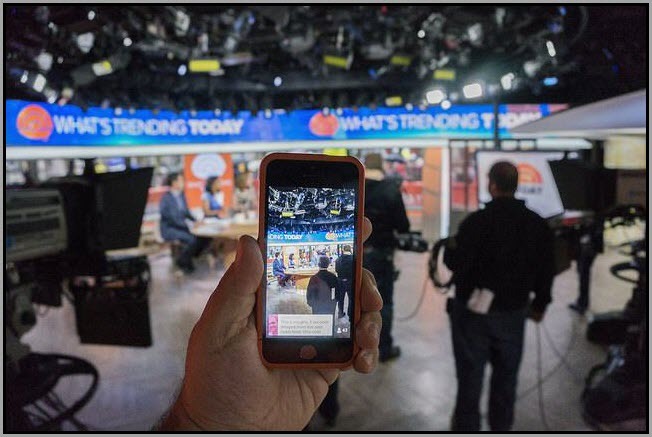 Social channels like Periscope give you the ability to expand your reach beyond physical show attendees. Any of your followers who are unable to attend will appreciate the inside view of the event when you live-stream it, and there’s always the potential of picking up new followers. You can show off your event booth, talk to show staff, live-stream your engagement with other brands who work alongside yours, and display cool new products to your followers. Building that kind of value into your stream will make you memorable and increase your rapport with followers. There’s also the benefit of attracting followers who didn’t know you were also attending the event. If they see your feed, they’re more likely to stop by your booth at the show. And since 81% of show attendees are more likely to buy from the brands they encounter, you should use Periscope to get as much attention for your show booth as possible. 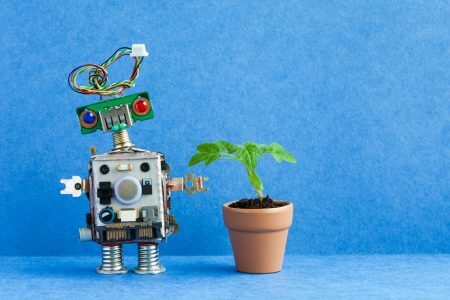 You already have a plethora of channels available for your customer service team: live chat, email, ticket systems, knowledge bases, a FAQ section, and telephone. Turning the Periscope feed over to your customer service team lets customers hop in at their leisure and interact with your company live. It can be a quick way to find a resolution for a customer, and all the people watching the stream will be able to see your stellar customer service in action. 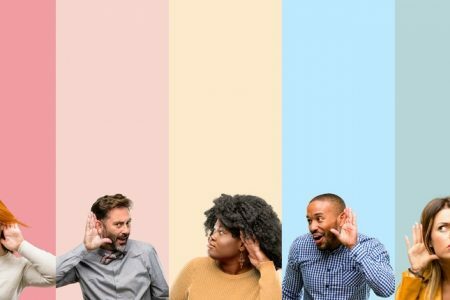 Thousands of companies are already using Twitter and other social channels to expand their customer service options and tackle issues as they arise. If your team also does this, encourage them to jump into customer conversations and invite them to join the company’s Periscope feed to get immediate assistance with their problem or question. 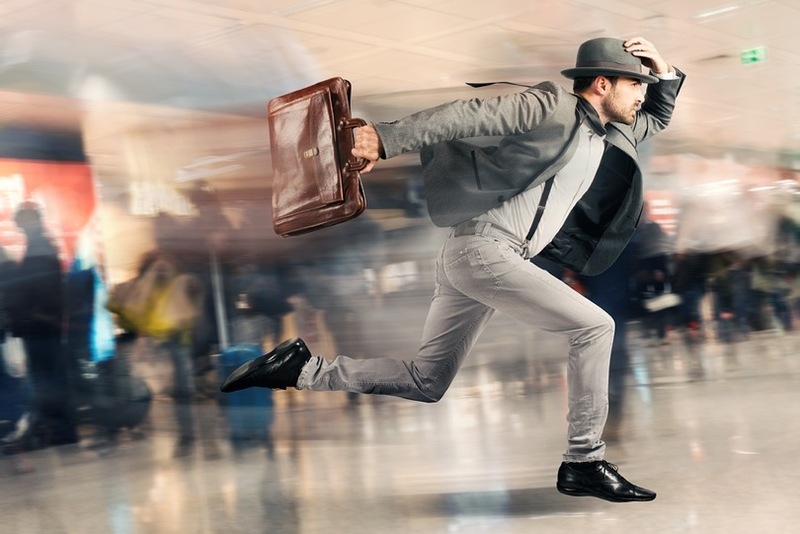 What better way to delight your customers and recapture those you might have otherwise lost? 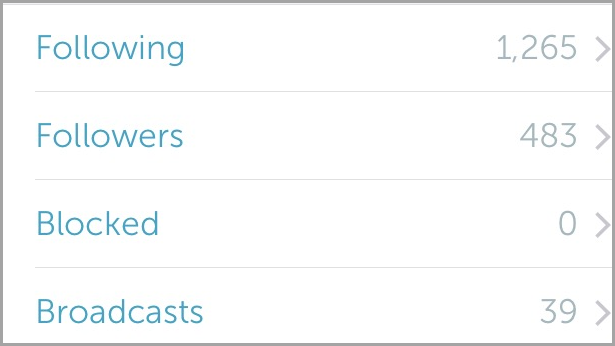 As you build your following with Periscope, make it a point to follow your regular viewers and power users. It’s good etiquette to follow back the people who engage with your brand, especially if they have a quality stream. You never know when a connection like that could turn into an influencer marketing opportunity. For example, if a follower has a popular Periscope stream or large following on another social channel, a quick shout-out from them can quickly lift your follower count and expand your reach into new audience segments. Don’t live in a Periscope bubble, either. 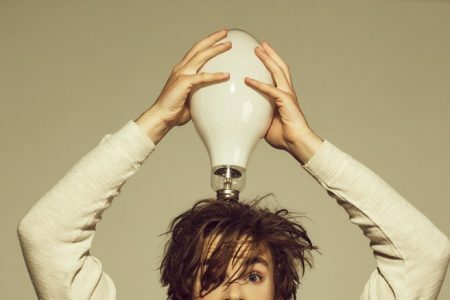 Call out to followers who are regular engagers and reinforce that personal connection with your audience. Do the same for users with a great Periscope feed, and you’ll see the favor returned. It doesn’t matter how great, creative, funny or educational your videos are. If you’re not posting consistently, then your followers are going to forget about your brand. The next time you stream, it’ll be a struggle to maintain a higher level of engagement and you’ll watch it gradually reduce to nothing. Create a schedule for your Periscope streams and try to stick to it, filling in gaps with spontaneous streams to surprise your followers. If you really want to grow your brand, I recommend streaming at least once a day. Whenever you’re getting ready to start a Periscope stream, take a moment to cross-promote it through your other social networks. Let all of your followers on Facebook, Instagram, LinkedIn, and Twitter know that something is about to go down so they have time to tune in and check it out. Don’t forget to save your Periscope broadcasts. This way, you can promote some of your best content afterwards on your other social channels and let followers know what they’re missing out on. Use sponsored posts and promoted tweets (or quick promote) to expand the reach of your most important broadcasts and turn new audiences onto your brand. Make sure you turn on location tagging for your Periscope feed, especially if you’re traveling and broadcasting in the field, from retail locations, or at live events and tradeshows. This makes it easier for fans and new followers to find you, and any users who are looking for updates from those specific events will be far more likely to discover your feed and start following you.